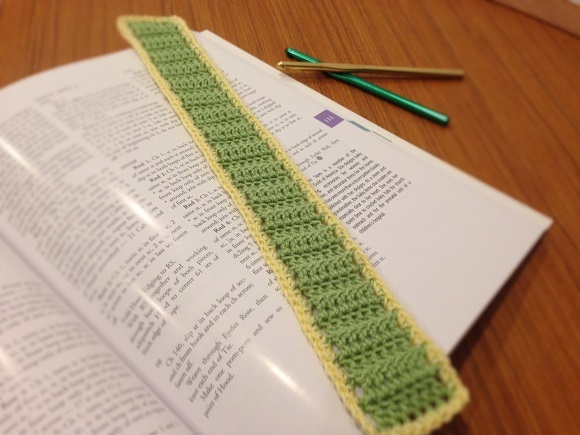 Time doesn’t have to be an excuse for not crocheting anymore! 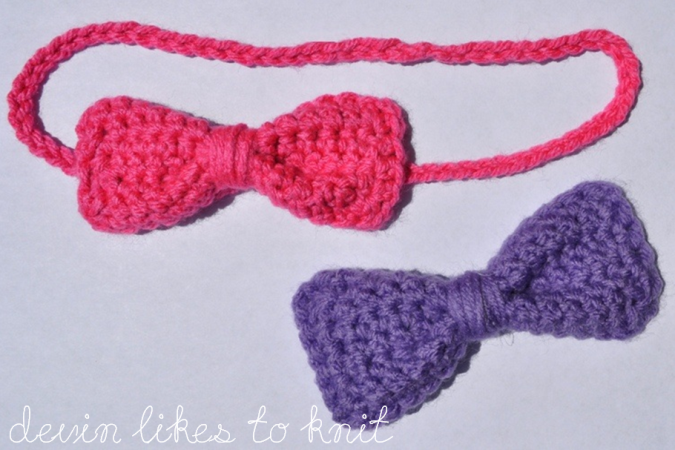 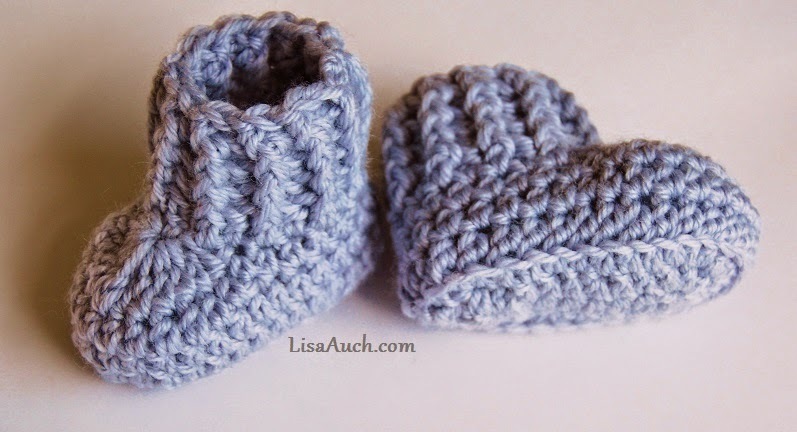 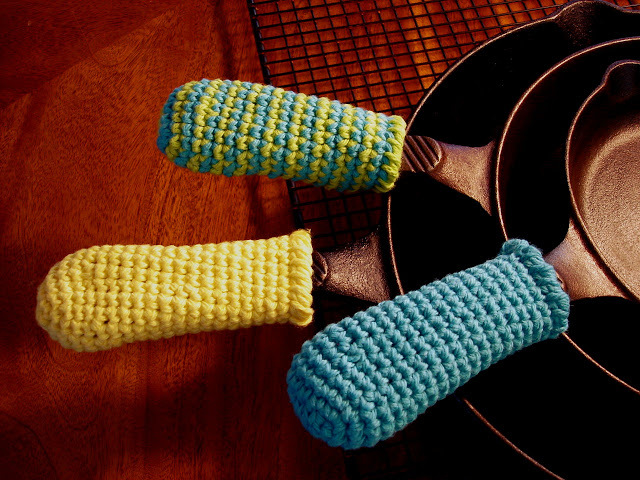 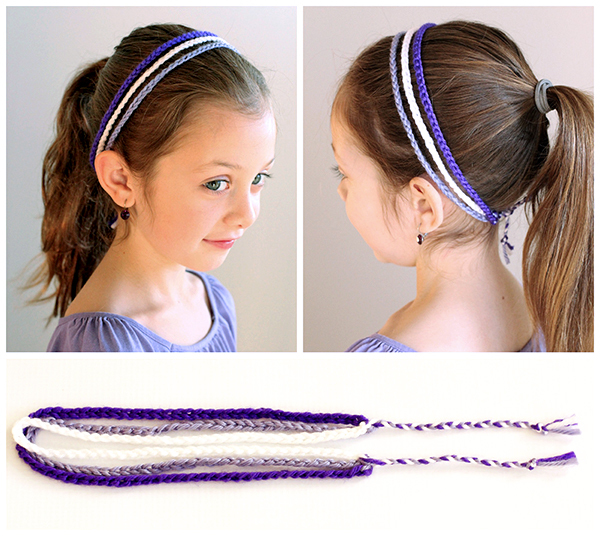 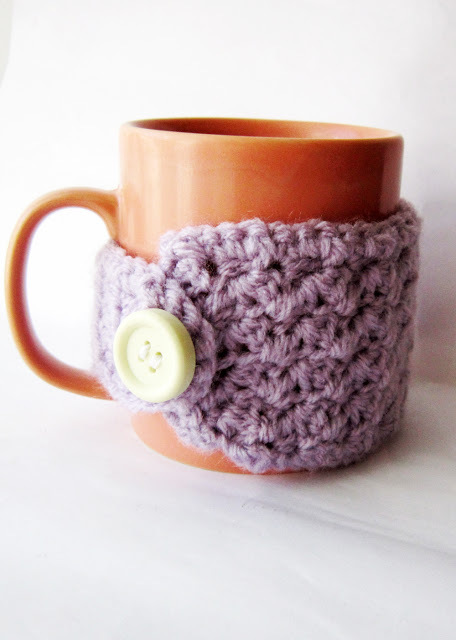 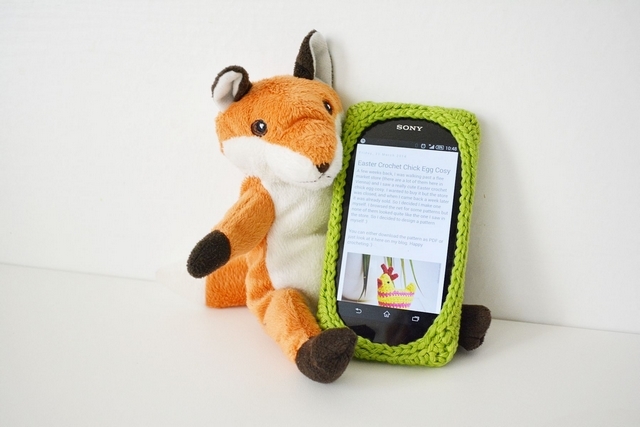 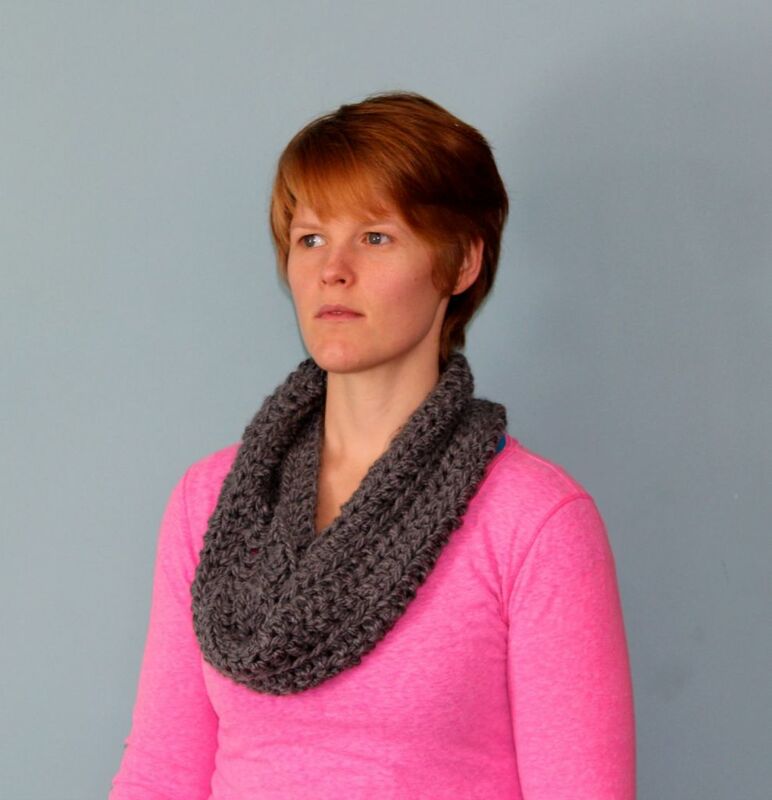 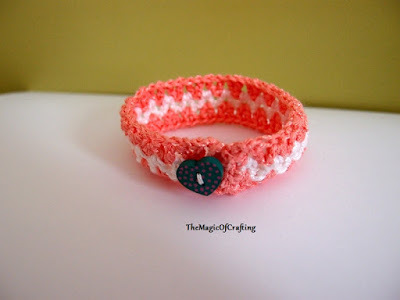 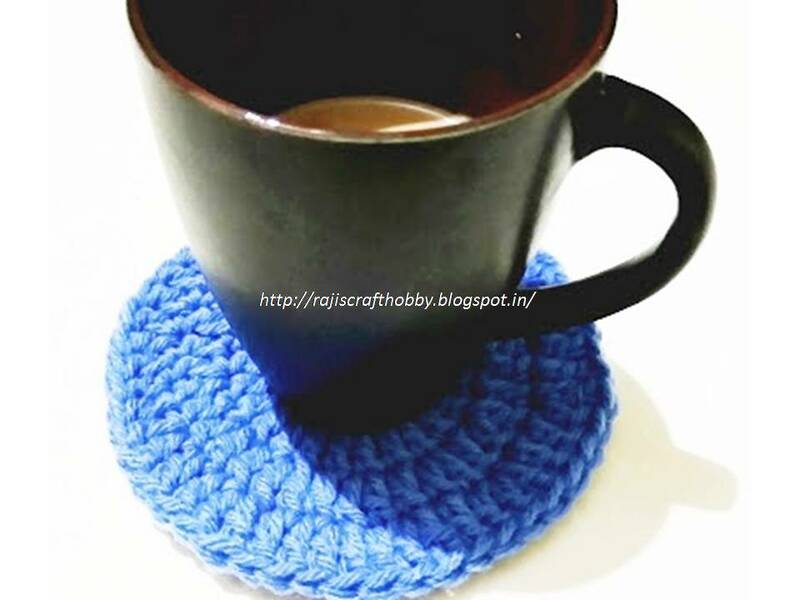 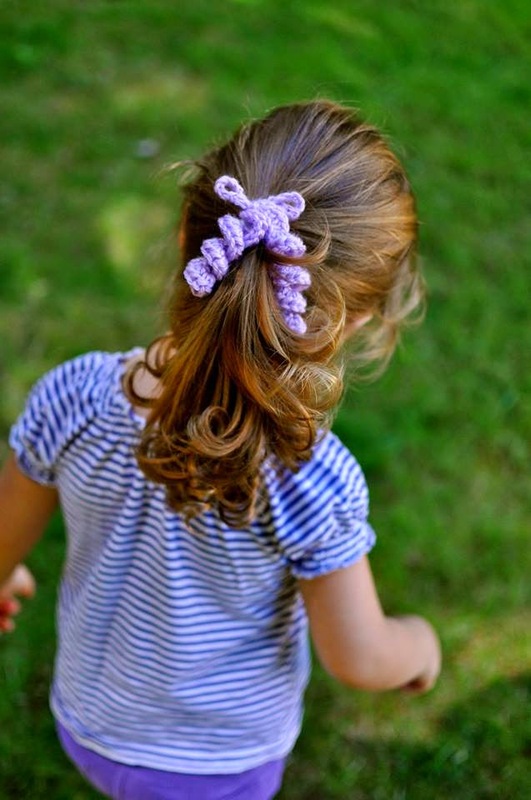 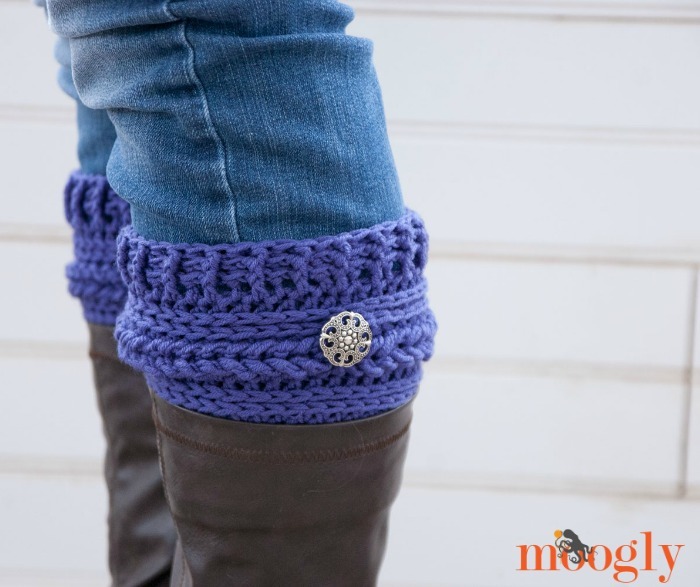 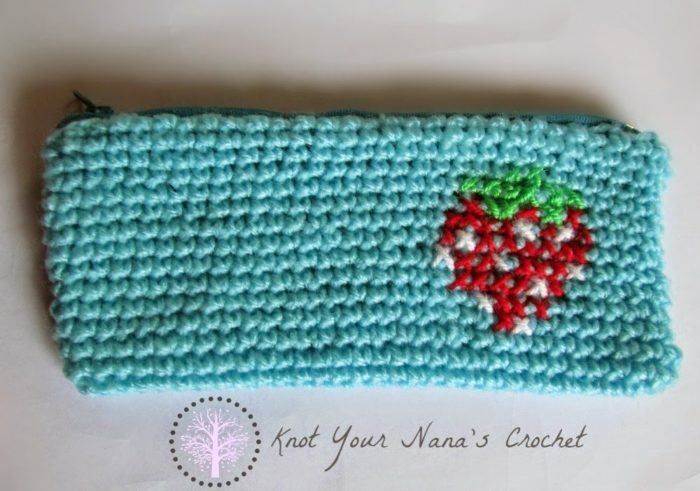 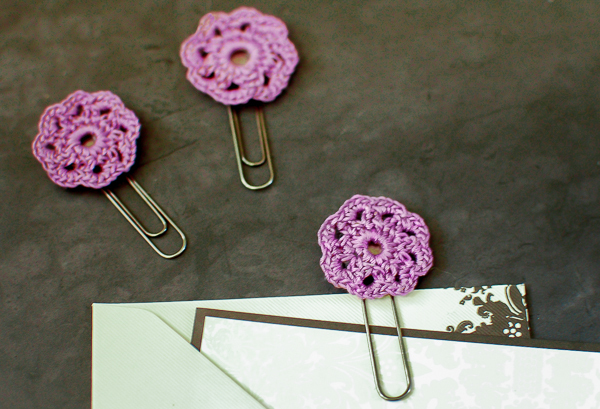 Quick crochet projects are a great option for busy crocheters and can help you stay creative. 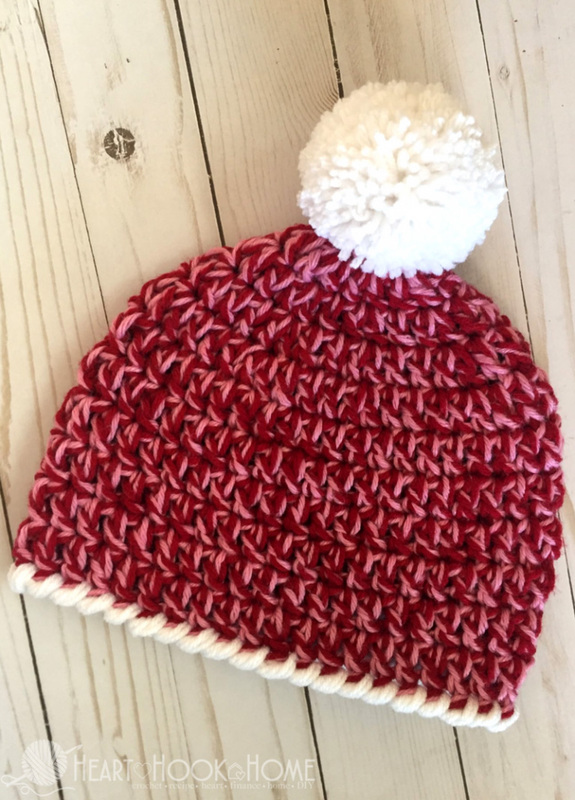 We’ve rounded up a list of 17 super easy crochet projects that can be completed in one hour or less! 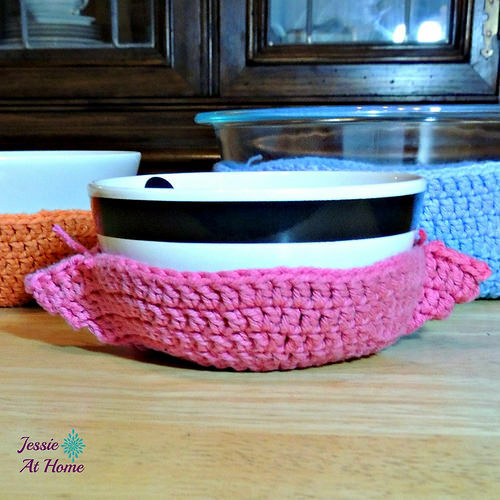 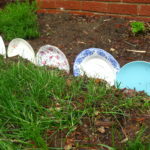 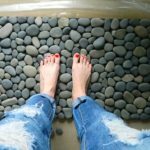 They’re great for gifts you need or want to be done with in a hurry, or whenever you want a quick project to occupy yourself. 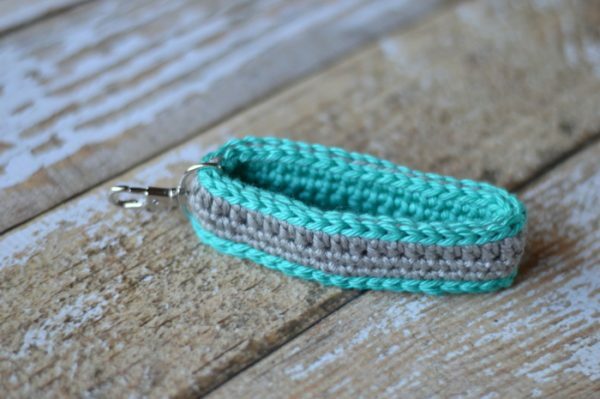 We hope you found some patterns here to make your hook happy!